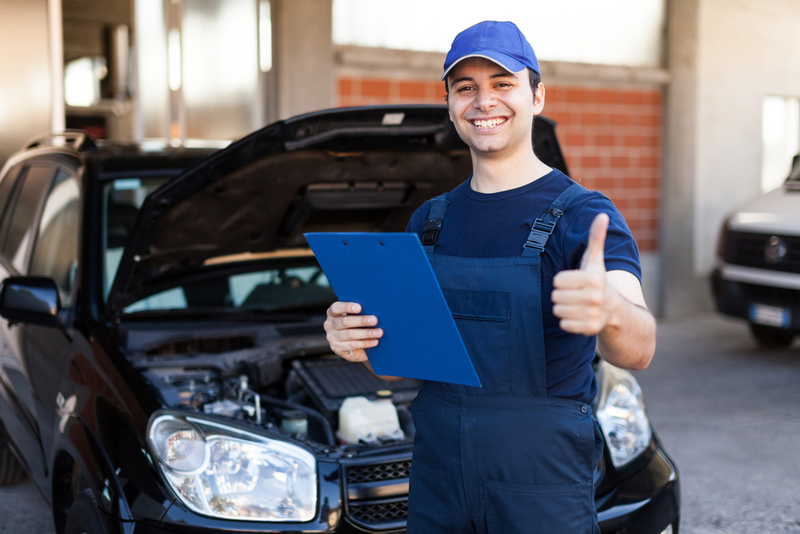 Perform diagnostics, car servicing, repairs. Have a good knowledge of all makes and models. Preferably equipped with own tools. Please email your CV to info@pitairmotors.co.uk.